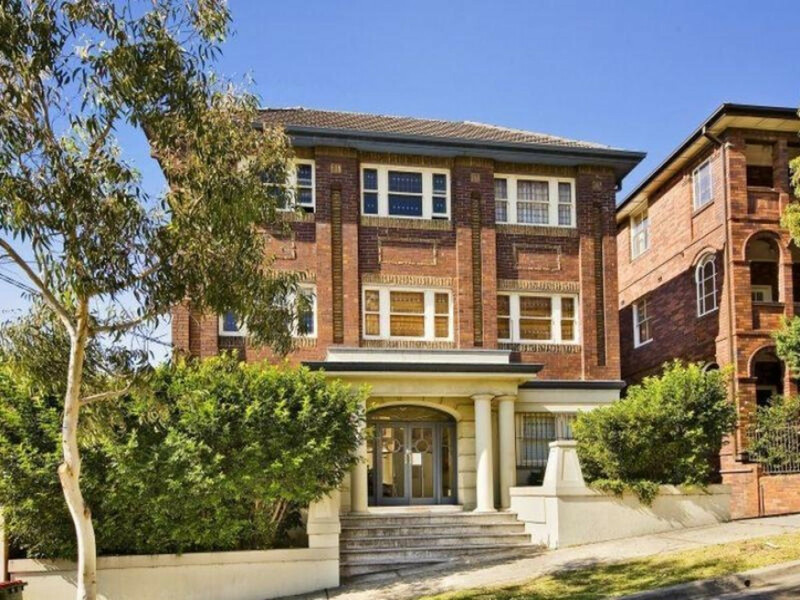 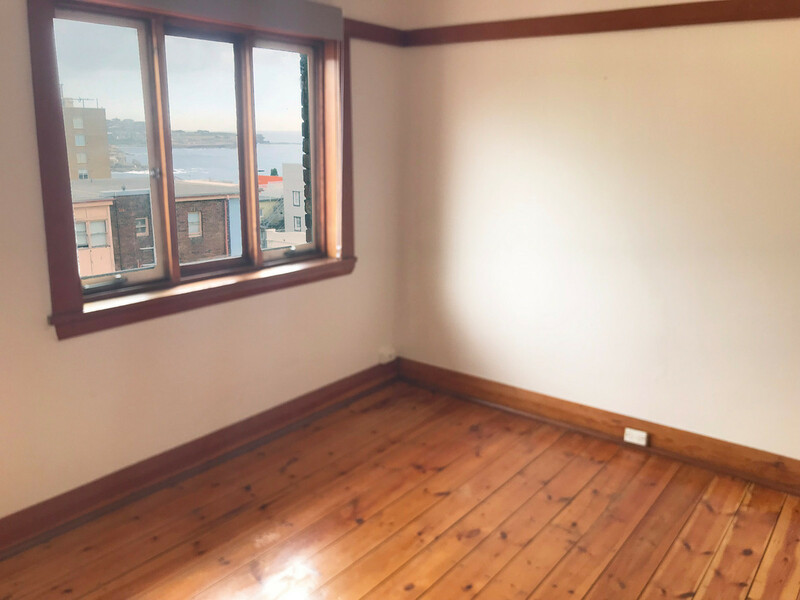 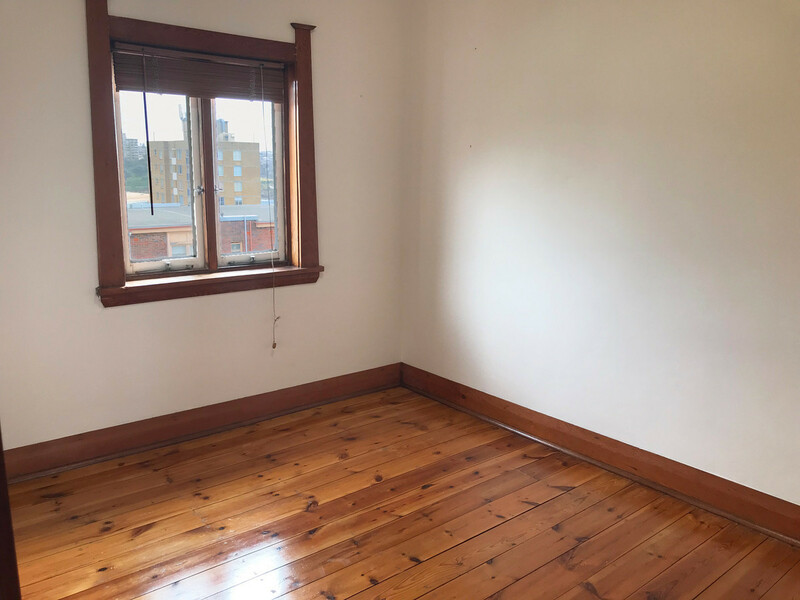 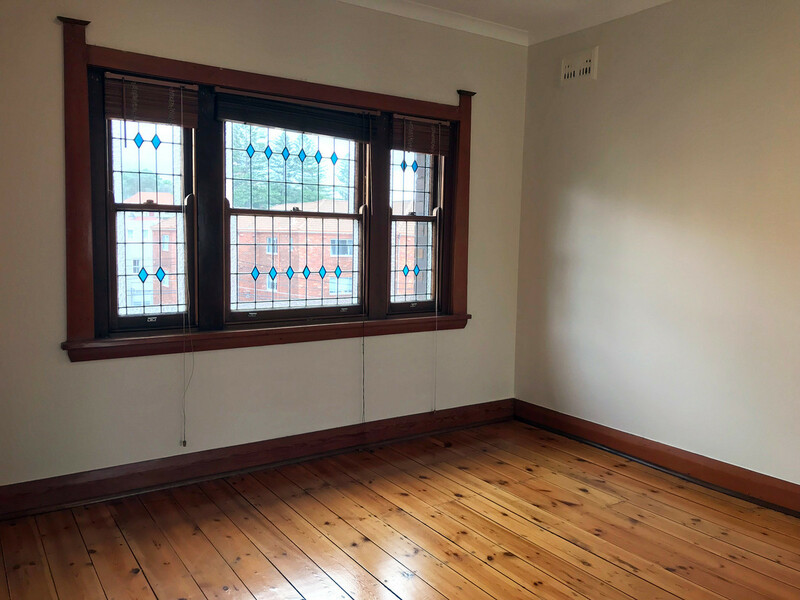 This light and bright beachside art deco apartment features 2 spacious bedroom with built-ins, combined lounge/dining room with water views, modern kitchen, spacious bathroom and internal laundry. 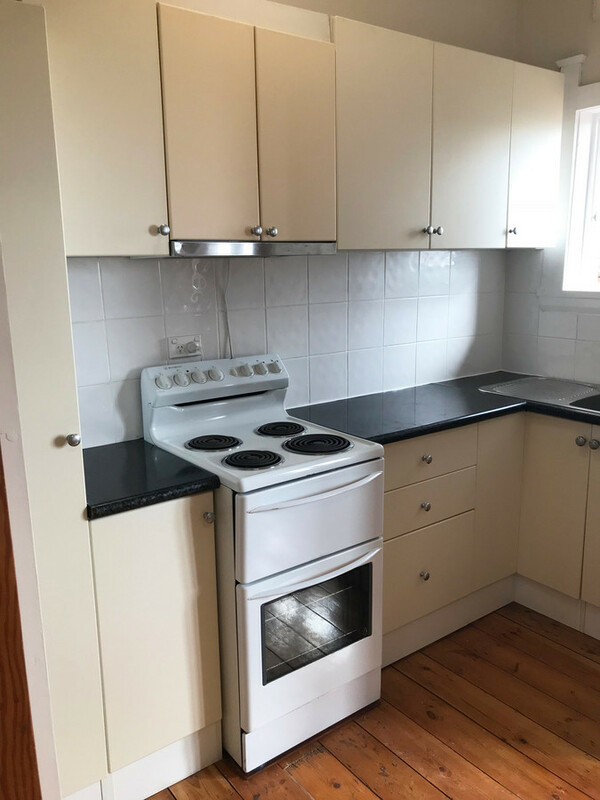 All located within a security building with private car space. 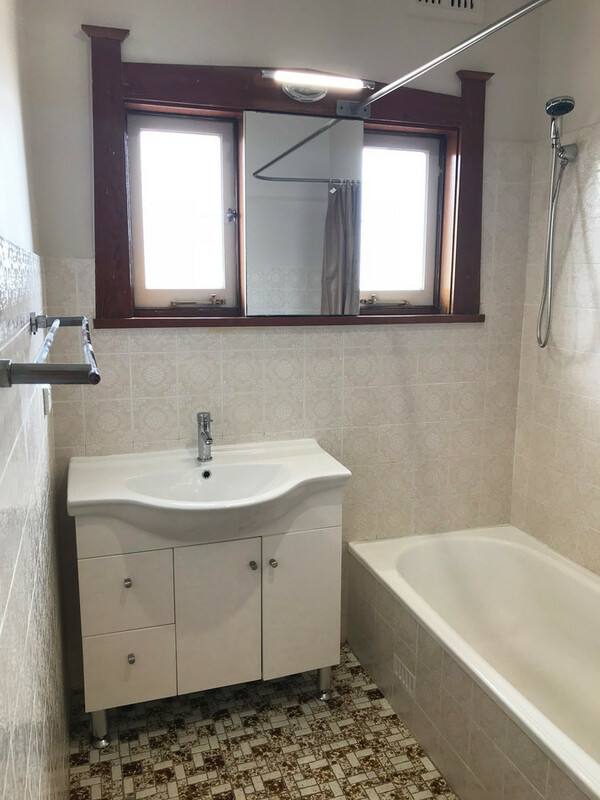 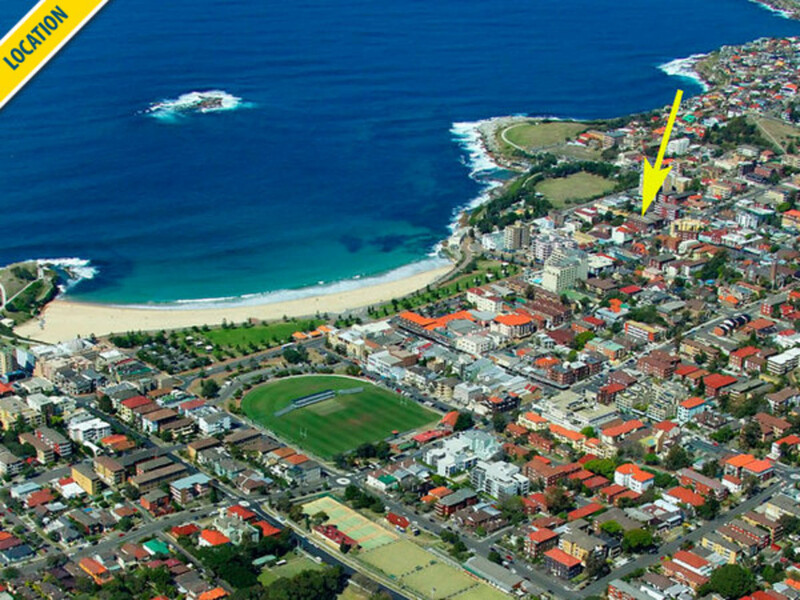 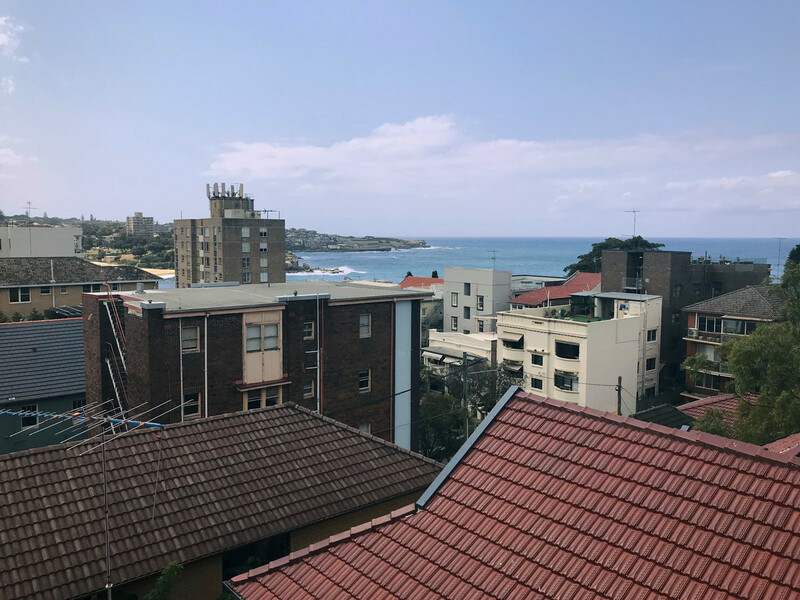 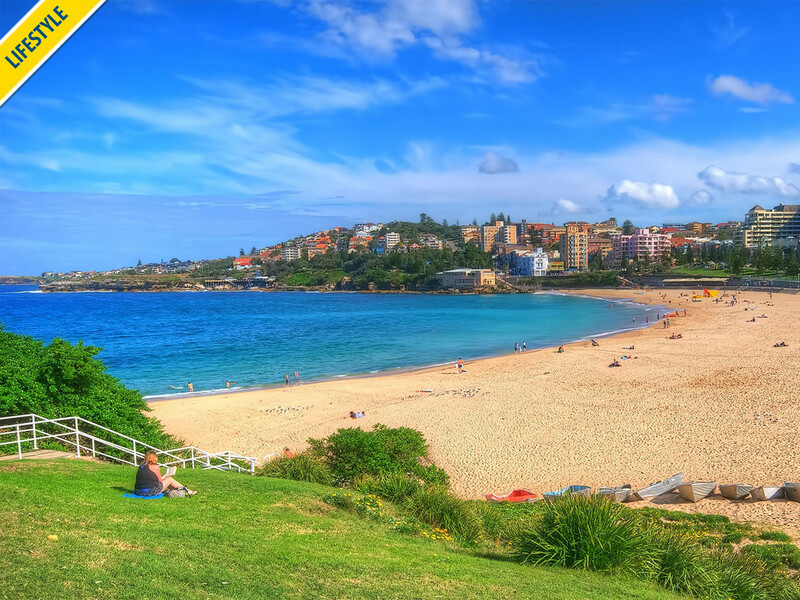 Positioned within a stones throw from Coogee Beach, Restaurants, Cafes and public transport routes to the city, this tidy and easy to maintain property offers beachside living at an affordable price.